Moving home can be stressful, but pick Avenue and we will take the stress out of moving for you. Based in Slough we cover Berkshire/Buckinghamshire and surrounding areas for all sizes of residential and commercial moves. need a man and van service? 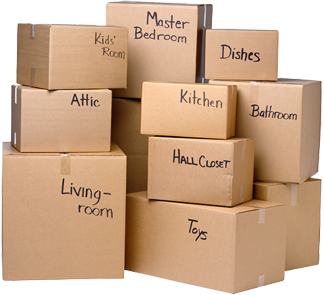 We provide one professional removal expert who will help you move your item or goods. We take great pride in easing the strain of moving on you and your family and in being extra careful with your belongings. 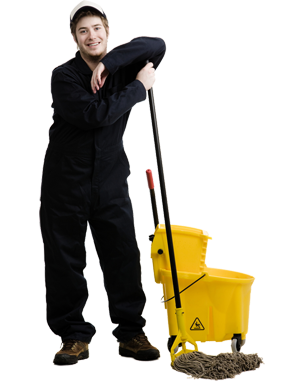 CapitalOne specialises in End of Tenancy Cleans. Take the stress out of moving in/out of your property and let us handle it with our dedicated team of professional cleaners. CapitalOne Removals is a premier Berkshire Removal Company based in Slough. We offer a comprehensive range of moving, packing and storage, man and van removals services for your home and business at an affordable price in Slough, Maidenhead, Taplow, Burnham, Cookham, Marlow, Farnham Royal, Gerrards Cross, Langley, Iver, Datchet, Windsor, Ascot and all other areas within Berkshire and Buckinghamshire. 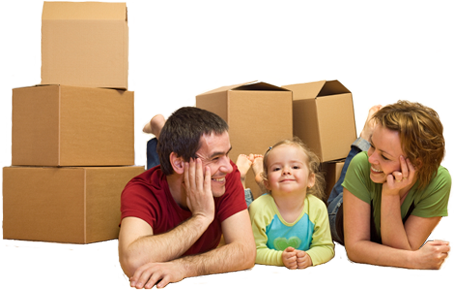 We take great pride in easing the strain of moving on you and your family and in being extra careful with your belongings. We also supply clients with a comprehensive range of packing materials, at competitive prices. We operate 7 days a week and specialise in transporting your possessions into and out of Berkshire and Buckinghamshire, as well as within Home Counties. Whether you are moving your home or your business, moving within, into or out of Berkshire and Buckinghamshire, or if you simply need professional packing and materials, CapitalOne Removals is the right choice for you. 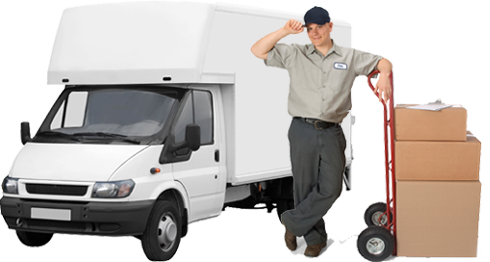 When it comes to removals, you can place your trust in our friendly, trustworthy and professional staff. The Man and Van Slough team will arrive on time and will be respectful adopting a CAN-DO attitude at all times. For a free no obligation removal quote please call us on 08007797789, 01753267386 or email us at info@capitaloneremovals.co.uk, alternatively please fill out our quote form or the quick enquiry form on the right of this page.